Located just off of E Santa Ana Canyon Rd. BJ's Restaurant & Brewhouse is a Southern California classic since 1978, and we're proud to serve Anaheim Hills with our uniquely delicious selection of food, beer, and more! Our craft and attention to detail are well known throughout the country, and we're delighted to offer our unique experience here, near where it all began. 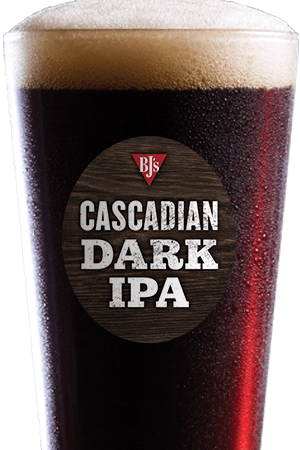 Check out our extensive menu and beer selection, then choose BJ's Restaurant & Brewhouse for your next dining experience! BJ's Restaurant & Brewhouse started as a pizza shop, and to this day we pride ourselves on our outstanding pizza offerings. We add a unique California twist to Chicago-style pizza with our Signature Deep Dish Pizzas--like the California Supreme, our delicious Vegetarian pizza, and the local favorite BJ's Favorite Pizza, which tantalizes the tastebuds with housemade meatballs, pepperoni, Italian sausage, mushrooms, green bell peppers, black olives, white onions, and seasoned tomatoes. For a lighter experience, check out our Tavern-Cut pizzas! Want something a little more personalized? You can even build your own pizza! Of course, pizza is far from the only thing we offer here at BJ's Restaurant & Brewhouse. Enlightened Entrees® bring you the lighter side of dining, while our Handcrafted Burgers, delicious Entree Salads, and tempting tacos are sure to please--and our kids' menu is designed to make sure that the entire family can find something they enjoy! Check out our Ahi Poke, a favorite here at BJ's Restaurant & Brewhouse in Anaheim Hills. Just be sure that you save room for dessert--our world-famous Pizookie® is a treat that you won't want to miss, with varieties that range from the classic (like our Chocolate Chunk Pizookie®) to the adventurous and innovative (like our Churro Pizookie®, and our Monkey Bread Pizookie®). We wouldn't be a brewhouse without beer--and BJ's Restaurant & Brewhouse is home to a variety of beers that have won over 160 awards over the years! Kick back with something light and refreshing like our Brewhouse Blonde® Kolsch, or savor the rich flavors of our Jeremiah Red® Irish-style ale or our Tatonka® Stout. We also have Berry Burst® Cider for those who prefer something that's crisp, delicious, and gluten-free, and our seasonal selection is sure to delight. We even have a light beer--LightSwitch® Lager--that's so far ahead of other light beers that it won the Gold for the Session Beer category at the 2015 Great American Beer Festival! 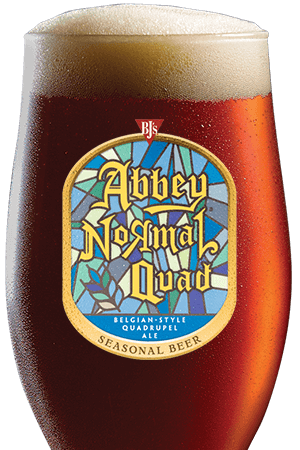 These are just a few of the many award-winning beers we offer; come to BJ's Restaurant & Brewhouse to try them all! BJ's Restaurant & Brewhouse is more than just a place to get food--it's a unique experience that's perfect for all kinds of gatherings. 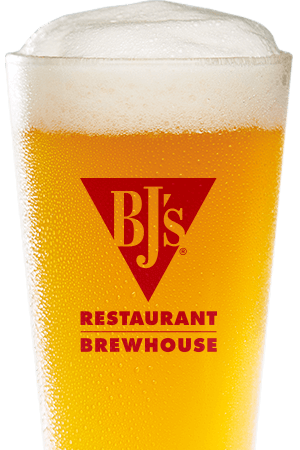 Whether you're going on a date, having dinner with the family, or grabbing a beer with some friends, you'll find that BJ's is the perfect location. When you see the attractive wood-trimmed restaurant with its cool patio area, you'll know you're in for a treat--and the classy, modern interior is sure to stand out. 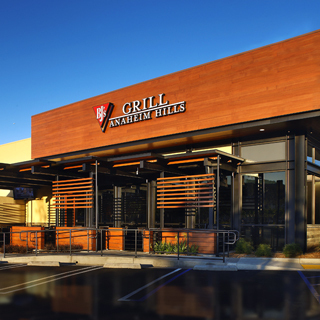 Make BJ's Restaurant & Brewhouse the location for your next outing in Anaheim Hills and prepare to be impressed! Our restaurant is a local favorite, where our guests love to host parties for special moments and events!